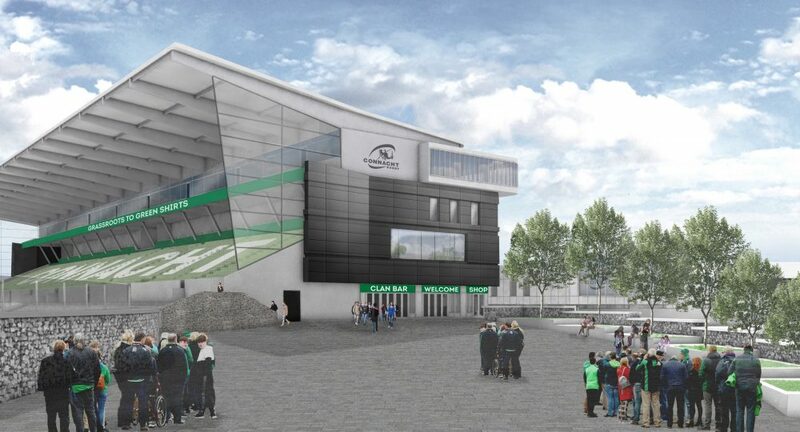 Connacht Rugby, in conjunction with technical advisers, TOBIN Consulting Engineers and Chapman Architects, are launching a public consultation process as part of the Sportsground redevelopment project. 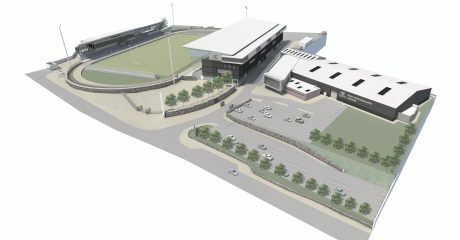 The consultation will include an open day in the Connacht Hotel on Tuesday 23rd of October to run from 3pm to 9pm, where all members of the public are welcome to attend. 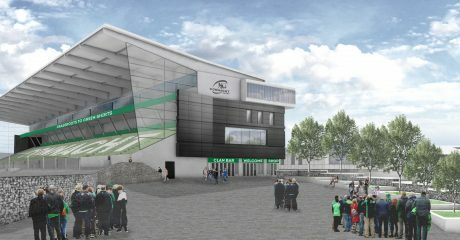 During the consultation, drawings and images will be on display and representatives involved in the project from Connacht Rugby, TOBIN Engineers and Chapman Architects will be available to receive submissions and feedback and answer questions on the project. 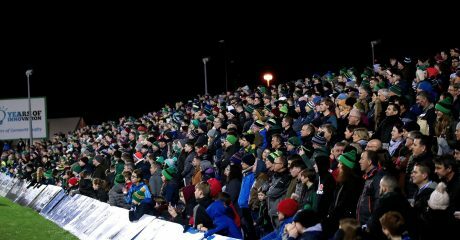 Connacht Rugby looks forward to the public engagement process in the coming weeks and welcomes the input of local residents and the general public on the project. 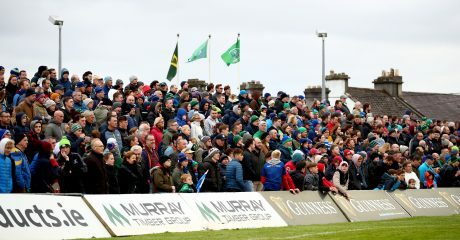 Local residents who wish to make verbal submissions, have any questions or require more information can contact a member of the project team on 091 561568.